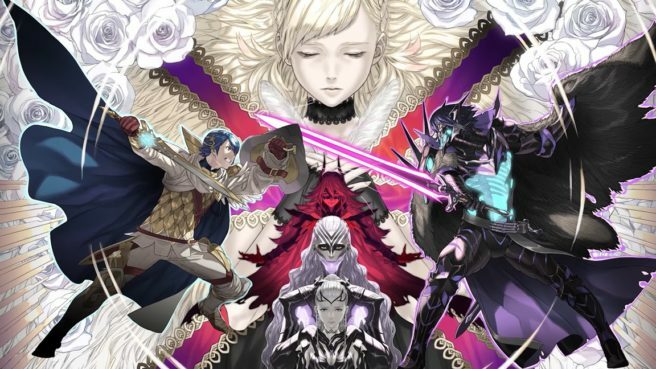 Just a short while ago, Fire Emblem Heroes received its big 3.4.0 update. Nintendo and Intelligent Systems have now gone in-depth explaining what’s new. Thank you for playing the Fire Emblem Heroes game! 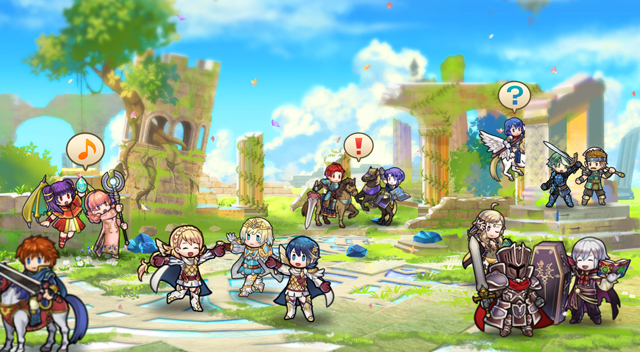 Here’s an update from the Fire Emblem Heroes development team. We would like to introduce the new features and changes in the Ver. 3.4.0 update. Out of the Heroes who presently appear only at 5★ rarity, forty-seven Heroes who first appeared prior to version 1.8. 0 will no longer appear in New Heroes summoning events and Special Heroes summoning events. They will continue to appear at 5★ rarity in Summoning Focus summoning events and Special Heroes Revival summoning events. This applies to New Heroes summoning events and Special Heroes summoning events that begin from 4/9/2019 11:00 p.m.(PT) onward. Now you can invite Heroes who are allied with you or your friends to enjoy your Aether Keep and let them interact with each other in the new mode, Aether Resort! Save up special points called R&R Affinity to build structures, and then check out the activities Heroes enjoy inside those structures. What’s more, you will receive Aether Stones based on how much R&R Affinity you use! Why not enjoy a relaxing time with some Heroes and refresh both body and spirit? 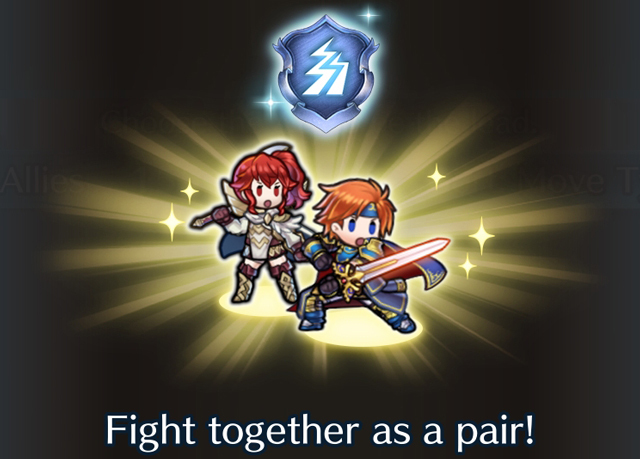 Heroes with the Pair Up ability can use the Pair Up feature, which allows them to deploy as a pair with another Hero in certain modes. From now on, new Legendary Heroes will have the Pair Up ability. Furthermore, Roy: Blazing Lion, who is already available, gained the Pair Up ability when Ver. 3.4.0 was released. Legendary Heroes with the Pair Up ability can deploy with another Hero as a pair in the Main Story, Paralogues, and Training Tower. Once deployed, the paired Heroes can switch who is in the lead at any time. Heroes can switch even after they have acted, so you can make use of new tactics, like changing to a Hero with weapon-triangle advantage when a vulnerable enemy draws near! What’s more, paired Heroes will boost each other’s stats, making it easier to direct the flow of battle in your favor. Note: There is a maximum bonus of +4 to each stat, rounded down. You can access Pair Up options under Interact with Allies, which can be found in the Allies menu. With the arrival of Pair Up, an Exclude Pair Up option has been added to the Smart End setting in Settings. If Smart End is set to On, then the turn will automatically end after all Heroes have acted. However, if Smart End is set to Exclude Pair Up, then the turn must be ended manually only if a pair of Heroes have been deployed using Pair Up. Starting on 4/26/2019 11:00 p.m.(PT), a new mode that uses the Pair Up feature will be available: Allegiance Battles! In this mode, the Hero in the rightmost slot on your team can be paired with a frienCooperate with your friends to achieve a high score and get Hero Feathers and Dragonflowers! When the Allegiance Battles mode becomes available, please take up the challenge. When forming raiding parties for Aether Raids, you can set five parties for Light seasons and five parties for Astra seasons. If you use this feature, then when attacking in Aether Raids, the five parties will automatically switch to the five Light-season parties during Light season and the five Astra-season parties during Astra season. To set these parties, tap Allies, then Edit Special Teams, then Edit Raiding Parties, and then tap the button next to the ? icon in the upper-right area of the screen. When a player in Tier 12 or below attacks, their Fortress (O) will enjoy a bonus in level of up to +4. Since the bonus is greater at lower Tiers, it will be easier to win battles. You can use this opportunity to rapidly progress. Please note that, due to the update to Aether Raids, replays in which players using Ver. 3.3.0 are attacked by players using version 3.4.0 may no longer be played back. ・ The weapons above can be upgraded in the Weapon Refinery after they have been obtained. The processing of Heroes who undergo merges via Merge Allies has been changed. The remaining ally will take over Sacred Seals and accessories equipped by the source ally, as well as the source ally’s place in your teams. Note: Sacred Seals and accessories will be taken over only if the remaining ally does not have them equipped already.